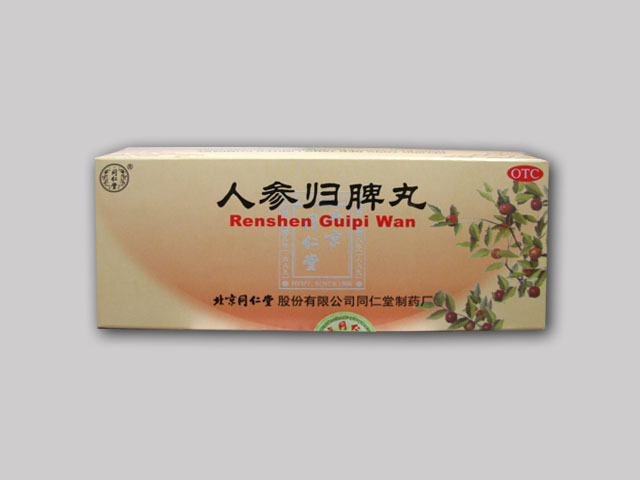 Ren Shen Gui Pi Wan or Renshen Guipi Wan 人參歸脾丸 pills with ginseng to restore the spleen - honey pills with ginseng fortifying action, used to restore the functions of the spleen and prevent vascular disorders. 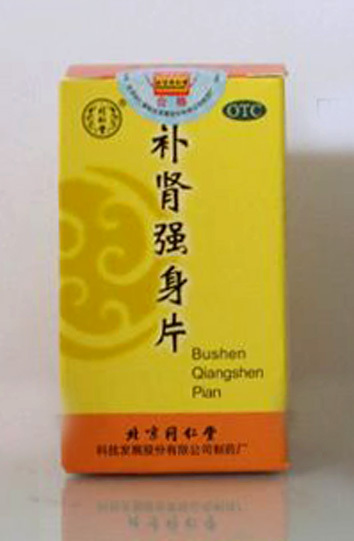 In traditional Chinese medicine, Ren Shen Gui Pi Wan pills have a beneficial effect on the circulatory system, improve heart function, awakening vital energy. Thus, they enrich the blood, improving the quality of Qi. Also, pills are an excellent tool for improving the work of the nervous system - increase the ability to learn, activate memory. 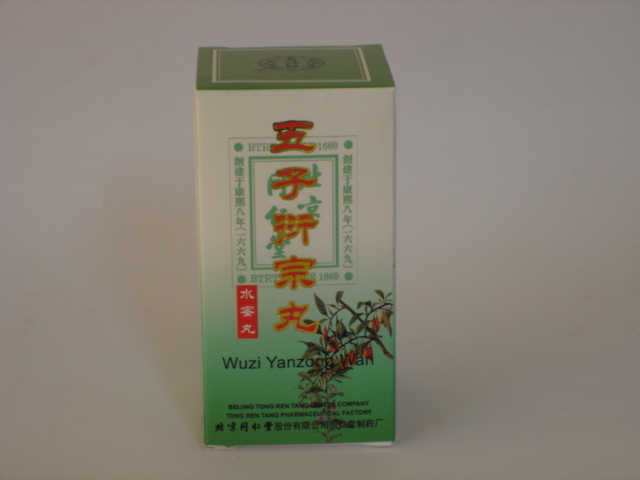 Ren Shen Gui Pi Wan Ingredients: natural extract of ginseng (rens hen), coconut pore (fu ling), root of licorice (gan cao), carnivorous root (huang qi), root of Chinese angelica (dang gui), saussurelopodlike root (mu xiang), longana flesh (long yan rou), thin-leafed root (yuan zhi), zyphus seed (suan zao ren), rhizome of atraktylodes large-sized (bai zhu). Dosage: take 1 pill at a time, 2 times a day with an abundant amount of warm boiled water. The optimal course of application is 20-30 days.